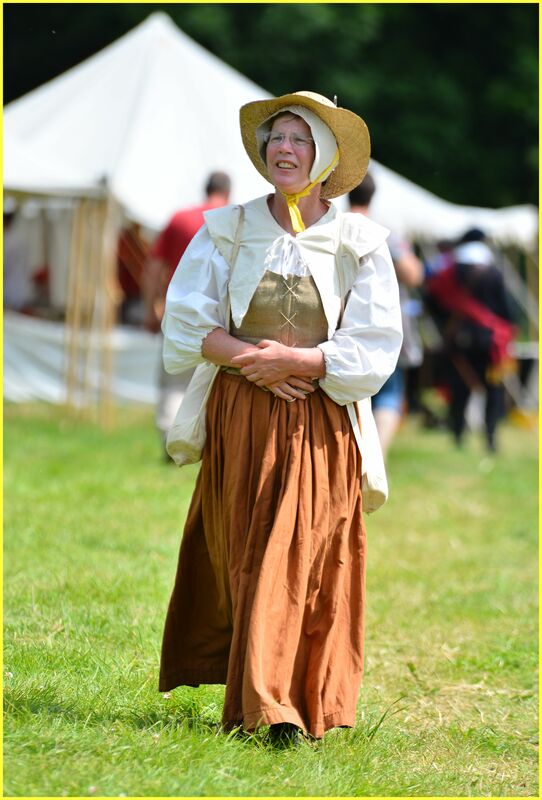 There are many roles you can do, both military and civilian / non-combatant, for young and old – or simply for those interested in how we lived in the mid 17th century. 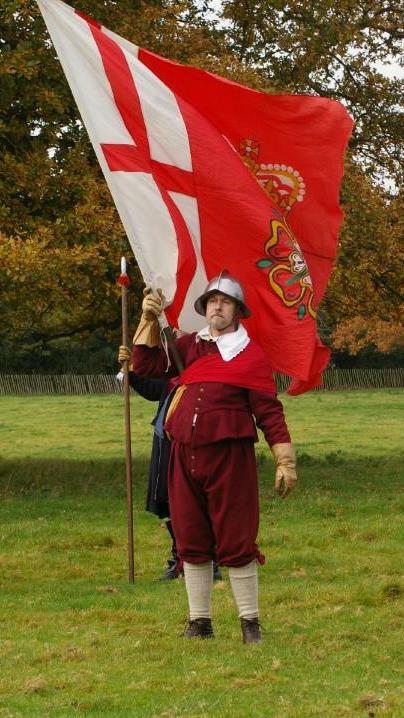 The basic infantry of the Civil wars, pikemen were normally chosen from the tallest and strongest as they needed to be able to wield a sixteen foot pike effectively. They are formed into divisions (‘blocks’) and their primary purpose is to protect against attack by cavalry. They are also used against other infantry either to hold or to gain ground. Considered to be the ‘queen’ of weapons, many a gentleman is found in the ranks alongside the common soldier. 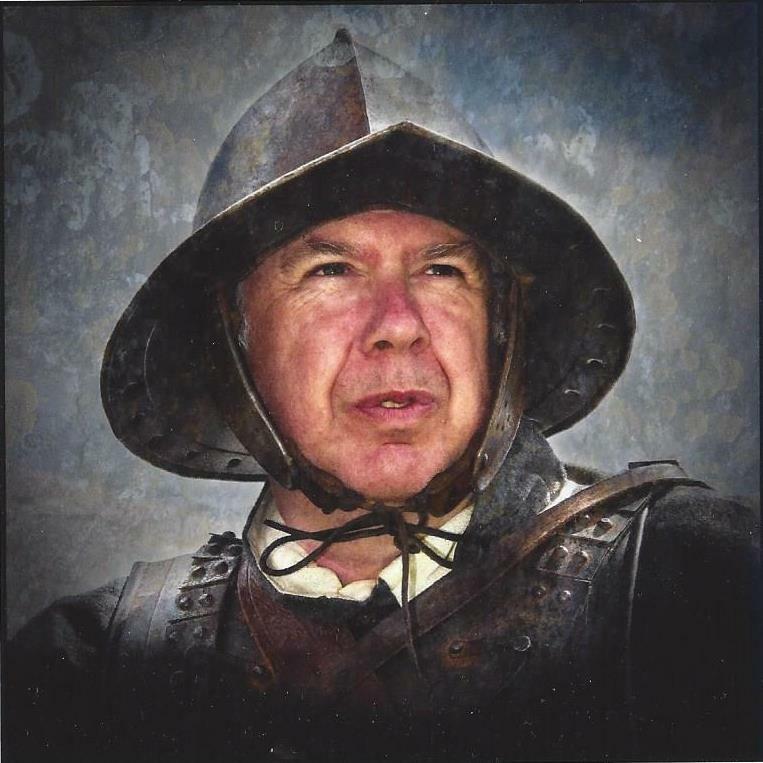 Minimum kit required: Regimental uniform, morion helmet, gauntlets, snap-sack. At the forefront of military technology, the musket was considered to be a crude weapon unsuitable for a gentleman. However, unlike the pike (or the longbow, it replaced), to use a musket took little or no training, and when used in massed ranks, could be devastating on the field of battle. At the start of the Civil Wars, pike outnumbered musket 2 to 1, but by the end the ratio had been reversed. It is important to note that our modern Sealed Knot musketeers are highly trained and have undergone rigorous testing to ensure the safety of themselves and others when using the firearm in their hands. 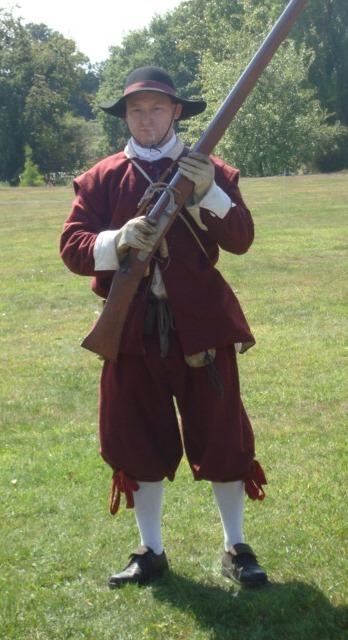 Minimum kit required: Regimental uniform, musket/dummy musket, powder flask, bandoliers, water bottle. Relevant firearm licences. In the 17th century drummers were a significant part of an army. Their main function is to beat the orders on the field, which would otherwise not be heard in the noise of battle and were also important as go-betweens during a parley. They also drum while on the march, to keep the soldiers morale up and at an even pace. Minimum kit required: Regimental uniform. Most artillery units of the period were specialist, mercenary companies who were ‘hired in’ to control a very formidable weapon. Sealed Knot artillerists today can be just as specialist, as it takes a great level of skill and practice to control a cannon on a battlefield. When used effectively field artillery could devastate a battle, and we take great care in ensuring these formidable weapons are used safely and responsibly. Without the support of members who choose not to fight, there are still many things you can do to help keep the army working at its best on the field. The troops are always grateful and appreciative to all those that care for, or ‘water the troops’, or make safe and repair polearms or armour during a battle. 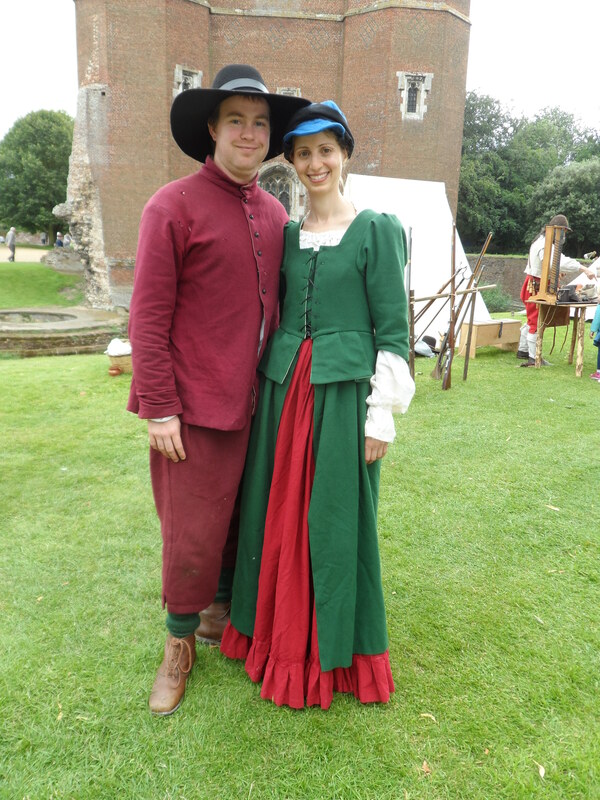 Minimum kit required: Regimental uniform or basic living history kit. 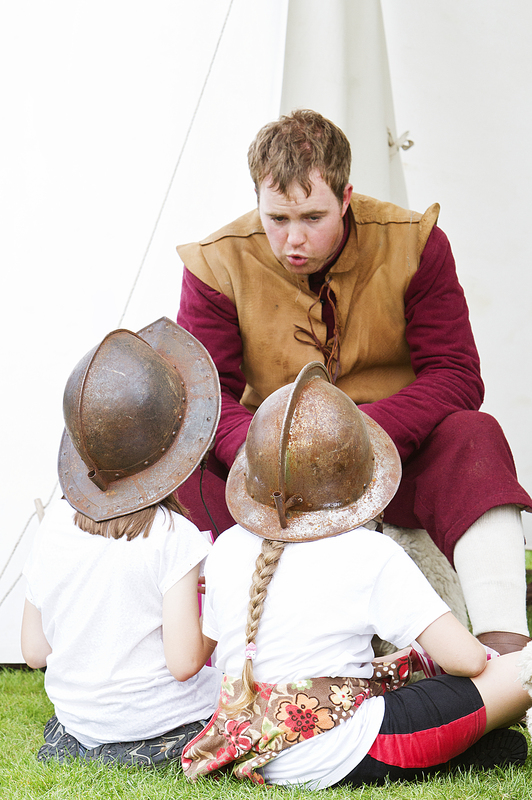 The Sealed Knot Medical Service (SKMS) aims to provide full first aid cover for members whilst they are at events. 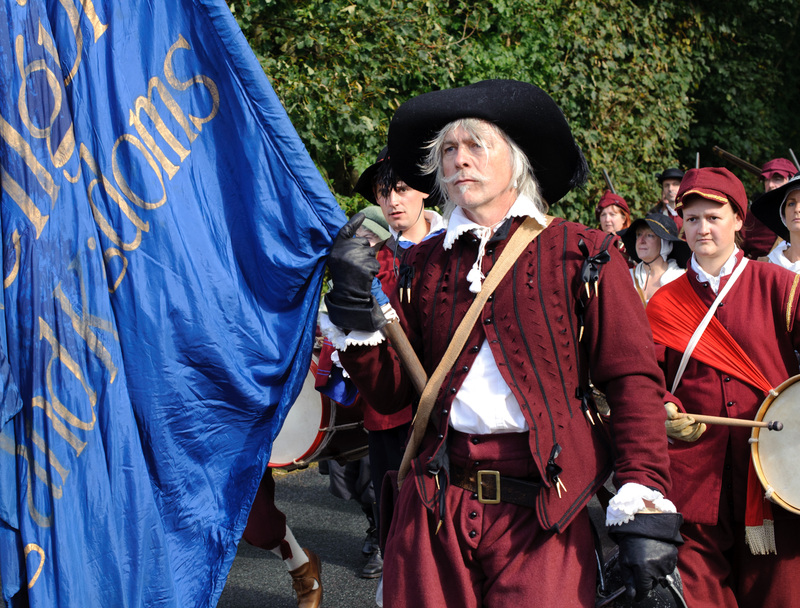 Made up of both professionals and volunteers, the SKMS can be seen on a Sealed Knot battlefield wearing their distinctive black tabard with a white cross. The only requirement they have is that you hold a relevant medical qualification, be it as simple as a current First Aid at Work certificate, and the willingness to sacrifice your personal time to the benefit of the society. 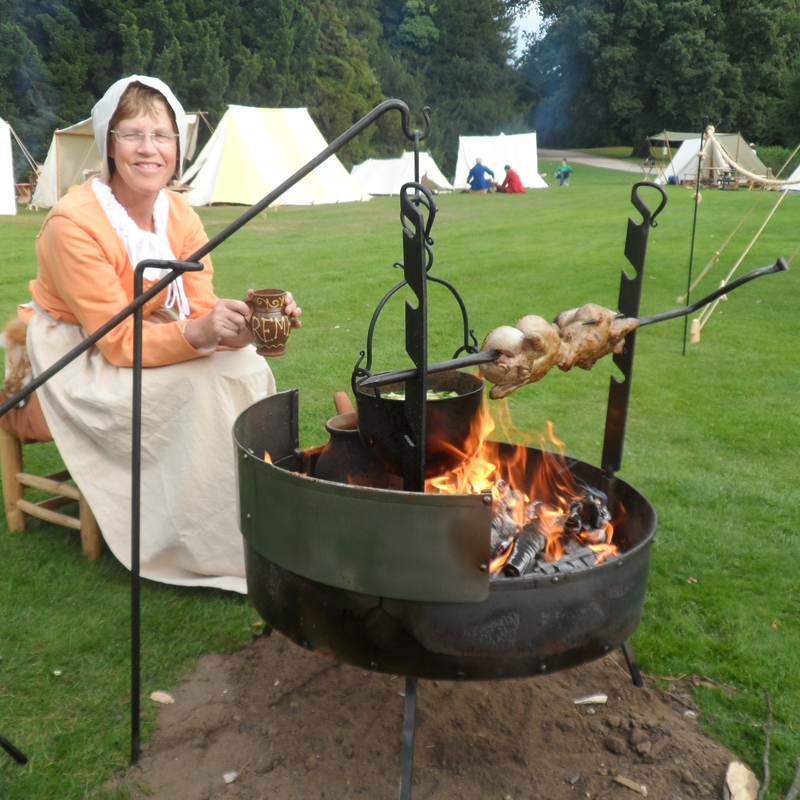 Minimum kit required: Regimental or basic living history kit.